Humans have inhabited nearly every corner of the world. Even with the great migration flows that occur today, many people keep living in some notoriously cold towns and cities. In fact, the population in many of them continues to increase, due to the wealth of natural resources that many such places possess. All of the coldest permanently inhabited places on Earth tend to be close to the Arctic Circle, the area where the North Pole is. The town of Verkhoyansk, located on the Yana River near the Arctic Circle, is not only famous as one of the coldest places in the world. This little town also holds the world record for the greatest temperature range, amounting to the incredible 189 °F (105 °C): from -89.7 °F (-67.6 °C) to 98 °F (37 °C). The lowest temperature was recorded in 1892, and it was −89.7 °F (−67.6 °C). This was the lowest temperature in the entire world until the village of Oymyakon, named after the Oymyakon River, reached −89.9 °F (−67.7 °C). Oymyakon and Verkhoyansk are located in the same region of Russia, the so-called Sakha Republic. They are 391 miles (629 km) away from each other. The only place on Earth which has lower temperatures than these two Russian towns is Antarctica (the South Pole); however, this area is not permanently inhabited by people. What is surprising is that, in the summer, the weather in these two towns can be incredibly warm (over 86 °F/30 °C), which makes them the only places with such vast temperature ranges. In spite of these enormous variations and a constant below freezing temperature that lasts for months, people continue to live in Verkhoyansk and Oymyakon. Their populations are 1,000 and 500 people respectively. There is another city in the Sakha Republic worth mentioning. Yakutsk, the capital of the republic and a major port on the Lena River, is often declared the coldest city in the world. Some 270,000 people live in this city located only 280 miles (450 km) south of the Arctic Circle. It was named after the Yakutsk people who migrated there in the 13th and 14th century from various parts of Siberia, an extensive, cold region in the north of the country. When significant reserves of gold and minerals were discovered in the late 19th century, more people moved to Yakutsk, and it grew into a major city. Today, Yakutsk is one of the leading suppliers of diamonds, so its population keeps increasing despite low temperatures. The lowest temperature, amounting to −83.9 °F (−64.4 °C), was recorded in 1891. Summers in Yakutsk can be quite warm, with lots of rain. Barrow, the northernmost cities in the United States, is at the same time one of the coldest cities on Earth. 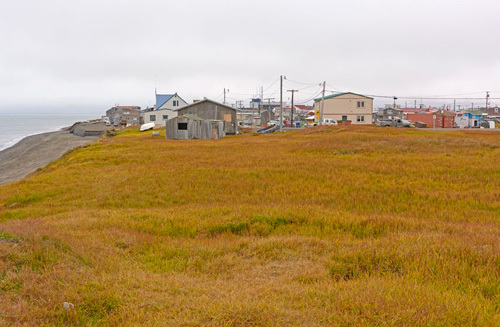 The site of the city has been continuously inhabited for over 1,500 years by the indigenous Inuit people (a group called Iñupiat). Its original, and since 2016 the official name is Utqiagvik. It derives from the Iñupiat word utqiq, which can be interpreted as "potato" or "gathering of wild roots". Today, Barrow has merely 5,000 residents, not all of whom are Iñupiat. Many non-indigenous residents of the city found it hard to pronounce its traditional name, so they renamed it to Barrow. Such a name was chosen because of Point Barrow, the northernmost point of the entire United States. In Barrow, the temperatures drop below freezing in October and stay that low until May. The lowest temperature was −56 °F (−49 °C), recorded in 1924. When you are in Barrow, it is very likely you will spot a whale swimming in the ocean. The Northwest Territories in Canada occupy a vast land area of 442,000 square miles (1,144,000 km2); however, only 40,000 people live there. Half of them are stationed in the largest community and the only city in the Northwest Territories called Yellowknife. This city is found on the west side of Yellowknife Bay. Both the community and the bay were named after a local Native American (or First Nation, as they are called in Canada) tribe. Although small, Yellowknife is very ethnically mixed, and there are at least five commonly spoken languages. In one of the local languages, the Dogrib language, Yellowknife is called So`mbak'è, meaning "where the money is". Besides the abundance of gold and diamonds, Yellowknife is renowned for its low temperatures. In 1947, the record low temperature of −60 °F (−51.2 °C) was registered. 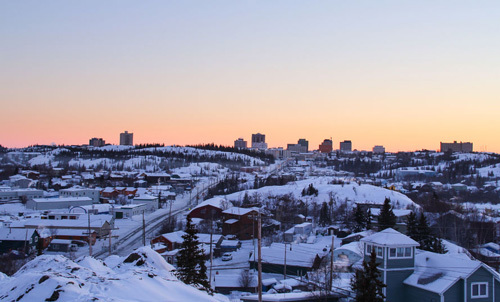 In winter months, the residents of Yellowknife get only five hours of daylight. Later during the year in June, a day can last for twenty hours. Ulaanbaatar is the capital of Mongolia and a place where nearly half of the country's population lives. In 1639, a nomadic Buddhist monastery was founded on the site of Ulaanbaatar, and this event is considered to be the birth of the city. During its long history, the city had several different names. When Mongolia changed its government regime in 1924, the capital was renamed to Ulaanbaatar, which literally means "Red Hero" in the Mongol language. What contributes to the low temperatures in Ulaanbaatar is its location. 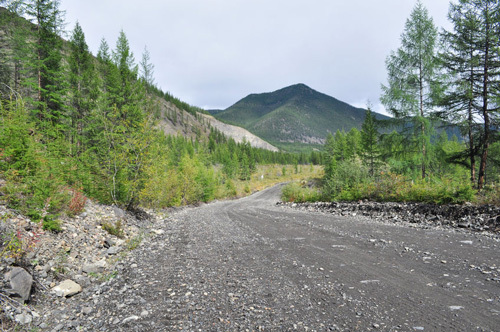 The city lies at about 4,430 feet (1,350 meters) above sea level, at the foot of the Bogd Khan Uul Mountain. The coldest temperatures can be expected in January and February, where, on average, they drop down between −32.8 and −40.0 °F (−36 and −40 °C). With such low temperatures, Ulaanbaatar is considered the coldest capital in the world. 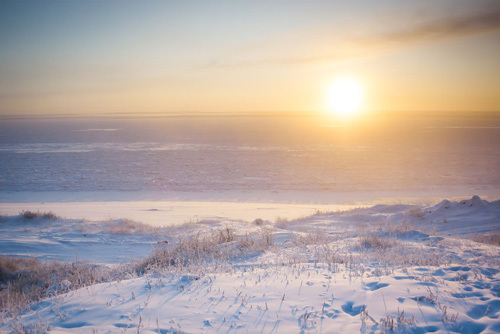 In the Sakha Republic, temperatures can be __________ freezing for six months. Yakutsk is another city worth __________. Despite a great migration __________, some people prefer to stay in their cold hometowns. Non-indigenous residents find it hard to __________ the original name of the city. There are significant gold __________ in the Yakutsk area. Humans have inhabited nearly every __________ of the world. Verkhoyansk __________ the world record for the greatest temperature range. In Yellowknife, a day can __________ for 20 hours. In one of the __________ languages, the Dogrib language, Yellowknife is called So`mbak'è. Yellowknife is found on the west __________ of Yellowknife Bay. How broad is the temperature range in Verkhoyansk? What is the northernmost point in the United States? 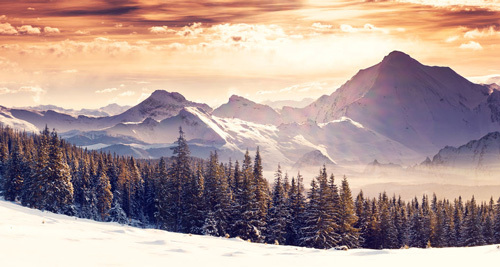 Where was the lowest temperature recorded? Which cold city is known as a leading supplier of diamonds? Why are there so many languages spoken in Yellowknife? Verkhoyansk is located in eastern Russia, while Oymyakon is situated in the west. Verkhoyansk and Oymyakon are located in the same part of Russia. 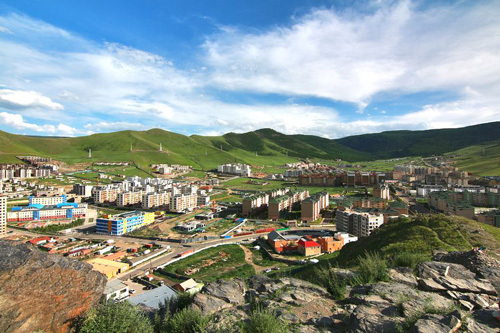 The name Ulaanbaatar was given to the capital of Mongolia in the 20th century. The capital of Mongolia has been called Ulaanbaatar for many centuries. "The coldest cities in the world are usually close to the South Pole." "More and more people move to Yakutsk."